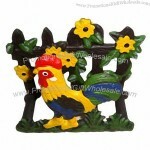 Global Sourcing Solutions For Your Business! 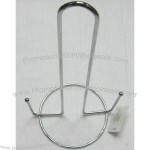 China Wholesale Sourcing Made Easy! 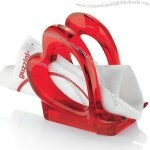 This lovely red heart serviette holder is a charming way of making your napkins available for everyone at the table. 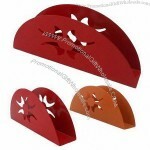 The Love Table Napkin Holder is made from a transparent red SAN plastic resin in the shape of red heart indicative of the Love range. 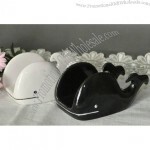 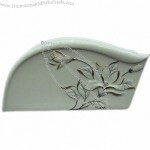 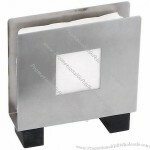 This napkin holder is perfectly complemented by the Love Napkins as seen below and in the image. 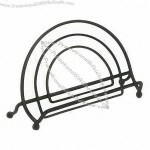 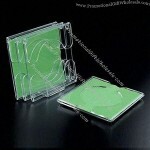 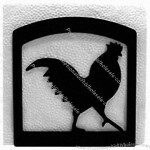 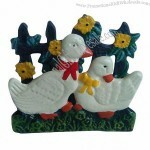 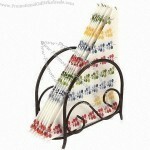 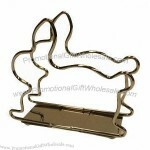 This holder is ideal for everyday use and a really funky addition to the table at parties. 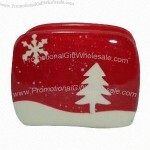 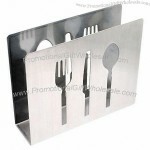 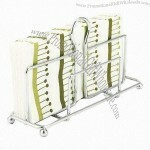 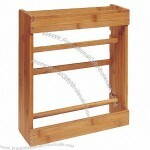 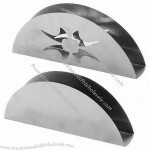 Custom-made Napkin Holder From China Factory, Low price Napkin Holder, Top Quality, True wholesale source for original!